Editors Note: Two photos are included with this press release. According to independent surveys from Trip Advisor(i) and Travelhorizons(ii), families will still be taking summer vacations this year, although many expect to stay closer to home. Four Seasons hotels and resorts across the country are offering fun and exciting packages for the season that promise memorable vacations at great value. 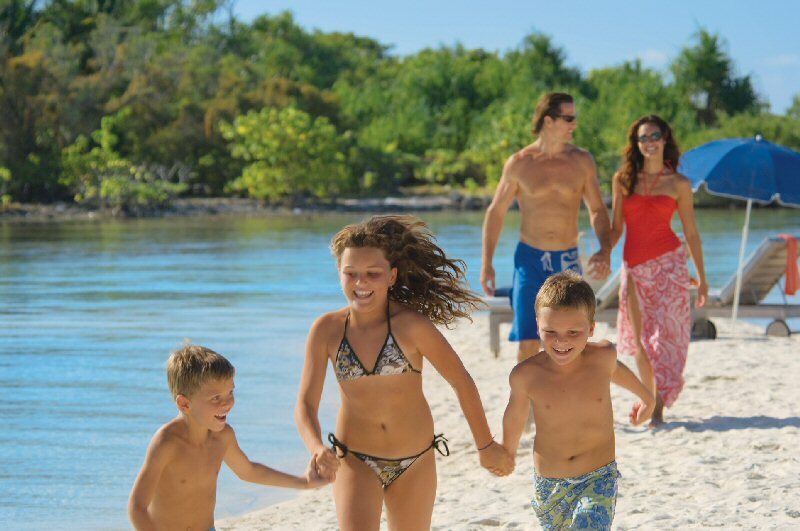 "Family travel has shown solid growth in the past decade but the landscape is different this year," said Susan Helstab, Executive Vice President Marketing, Four Seasons Hotels and Resorts. "The industry anticipates more people will be staying closer to home this summer and regional travel and car trips are on the rise," she added. Melissa Bradley of New York-based travel web site Indagare.com noted, "We are seeing trends with families exploring American history around Washington D.C. as well as the national parks and the California coast. There are also many families coming from abroad to do the same, for instance, a Texas road trip or a West coast journey." "What is different today, is that value is on everyone's mind," said Kyle McCarthy of Family Travel Forum Inc., a travel consultant and information company. According to a recent article in Travel Weekly, she's seen a 10 per cent increase since March in travelers researching family vacations. This summer, Four Seasons hotels and resorts across North America have developed special packages and itineraries that can help families get the most out of their vacation at the best value. The Hotel and Concierge teams have created endless activities and can recommend excursions that can be arranged in each destination. Some examples include Hualalai's Family Connecting Package, Washington's Family Value Package and Vancouver's Kids in the City Package. Over the years, Four Seasons has evolved with the needs of families. The Hotel company was a pioneer in developing stimulating kids programming at its properties, as early as the 1980's and continues to offer its "Kids for All Seasons" program free of charge. 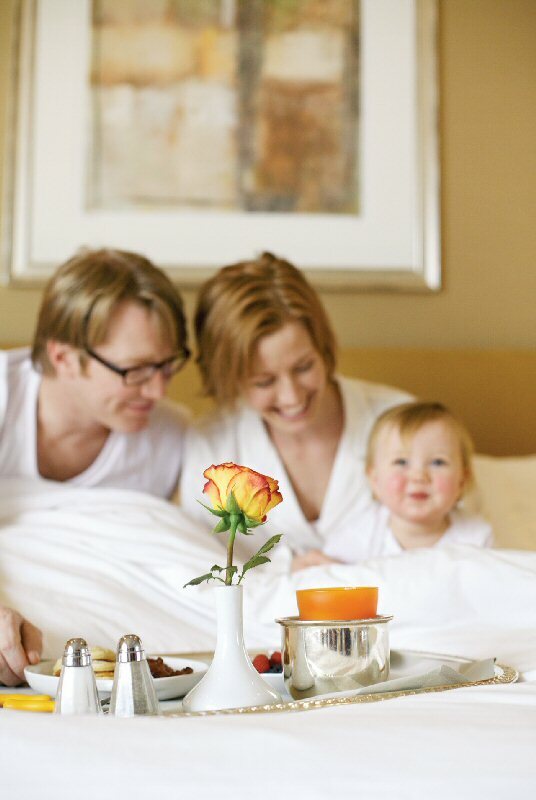 Young guests also find kid-friendly menus that are parent-approved, just-for-me in-room amenities such as kid-sized bathrobes and slippers and milk and cookies at bedtime. Many Four Seasons properties also offer young adult facilities such as Chill Island in Bora Bora to teen concierges in Beverly Hills. From cooking classes to roasting s'mores, ice-cream flavour-inspired poolside pedicures to learning opportunities such as eco-tours, stargazing, hula-dancing and more - Four Seasons helps create memories that last a lifetime. Four Seasons Hotels and Resorts continues to offer its complimentary "Kids for All Seasons". Four Seasons Hotels and Resorts offer summer vacations packed with great value and memories.